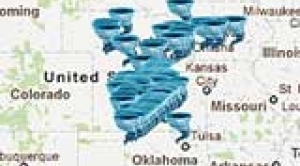 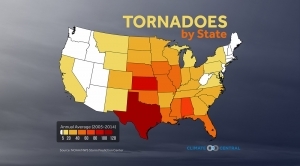 The average number of tornadoes in each state between 2005 and 2014. 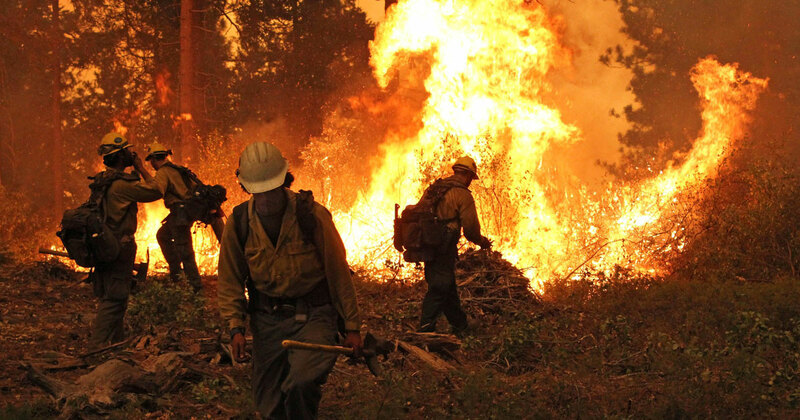 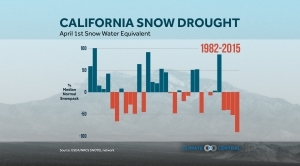 This year's sad California snowpack "obliterates" the previous record low. 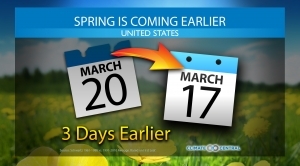 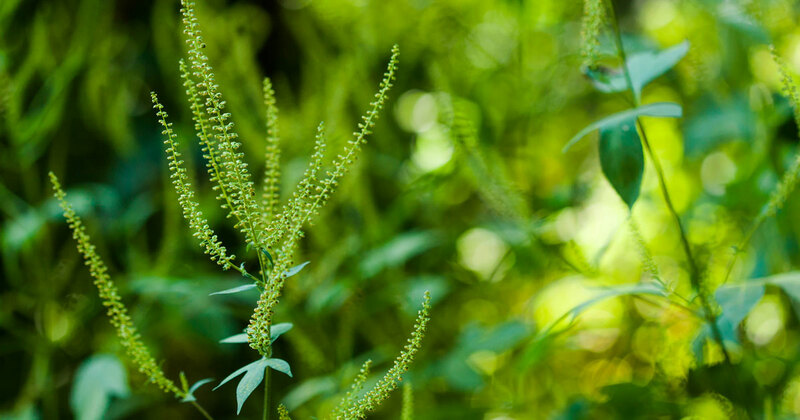 Spring is Arriving Earlier in the U.S.
Spring is arriving earlier across the U.S. by an average of three days. 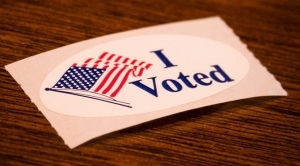 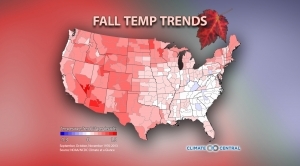 A breakdown of the nationwide results of the climate, energy and environment-related measures. 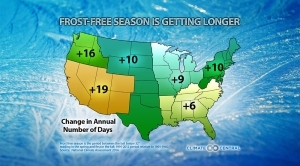 All regions of the continental U.S. have seen the frost-free season, defined as the stretch between the last below-32°F reading in the spring and the first in the fall, grow longer. 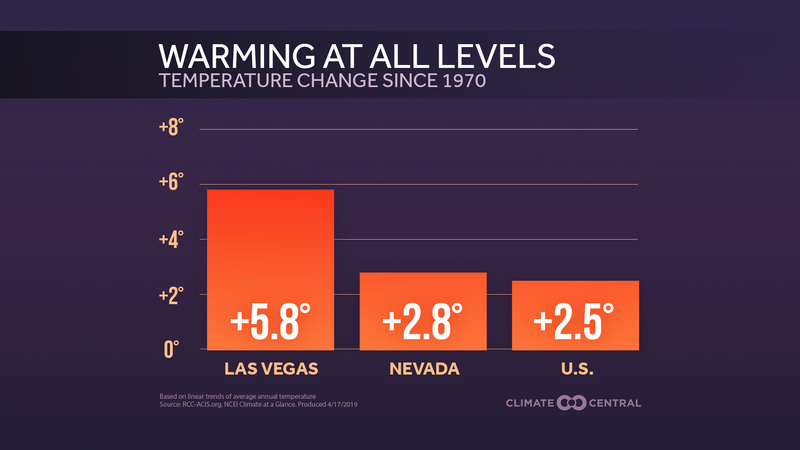 The big picture is clear: Overall, fall is warming across the U.S, 0.46F per decade since 1970. 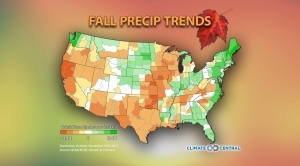 Fall precipitation has changed since the early 1970s, but unlike fall temperatures, the changes form more of a patchwork story.